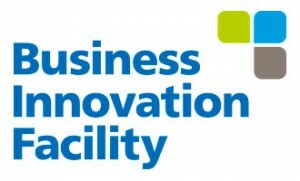 Imani Development is the local implementing partner for the Busines s Innovation Facility (BIF) 2 in Malawi. The six-year DfID-funded programme takes a systemic approach to market development, supporting companies to develop or scale-up innovative ‘inclusive business’ models which seek to enable the poor to benefit from markets. BIF has evaluated and selected markets based on their high potential for pro-poor impact, their economic growth opportunities and the feasibility of achieving change. The BIF programme in Malawi is now in its second phase, following the successful completion of the BIF Pilot in late 2013. Influencing the enabling environment and facilitating the provision of market intelligence on PSPs. For more information on the programme, please visit the new BIF2 Website. Copyright 2019 Imani Development. All rights reserved.